Here are this weeks Walgreen’s Ad deal match- use ups. I take the Sunday ads and match- use up the sale prices with the coupons available. 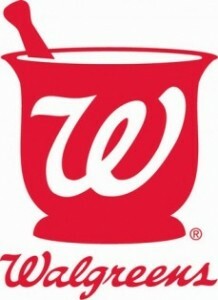 View my Walgreens For Beginners Post to lGet Back all the rules and lingo for shopping at Walgreens. Ladies found a Walgreens coupon in the SS insert for 7/24 and its $2 off Revlon Cosmetics, which we should be able to combine with the current promotion. Which should make this deal a money maker. My sumeer has been great…I love your site it is so helpful and easy to understand. I’m hooked on coupons now!!!!! !